Seriously, this is what they are thinking? School is out and they don’t have to learn anything during the summer. They can just let their minds shut down for two months and be entertained by electronics. Well they have another thing coming that’s for sure. My husband and I agreed with our kids that they should read a minimum of 45 minutes to an hour per day. Additionally we were looking for other ways to stimulate their brains while they are out of school. Now we find ourselves to be pretty reasonable parents and we understand they want to have fun. So the other night I noticed my husband was watching a documentary about income inequality on Netflix. I figured this could be something good for the kids as well. Well maybe not the specific documentary he was watching but something else more appealing to them. Like movie or show that will stimulate their brains while providing them with some kind of entertainment as well. I first thought about history and came across a National Geographic title about Lewis and Clark. It documents their journey west and how important it was to the discovery of our country. For another interesting film I decided to ad “Walking with Dinosaurs” to our to watch list. This is an Emmy award-winning documentary about dinosaurs produced by the BBC. Now specifically for my son who is really into basketball I saved “Hoop Dreams” into our favorites. This documentary takes a looks at two top high school basketball prospects and the challenges they face as they compete for a chance to get a college scholarship. Now I file this one under real life learning experiences. The kind of things they don’t teach kids in school. For my daughter I found a documentary called “A Place at the Table”. This is a documentary that follows real families with their struggle to put food on the table. It highlights the plight of 49 million Americans who deal with food insecurity. Originally I wanted to show her a documentary about gender inequality and how woman are portrayed in the media but it was not recommended for her age level. 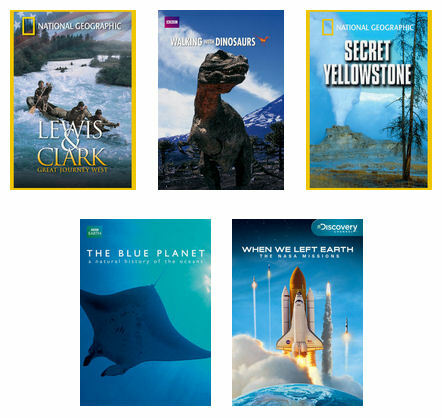 So this summer when your kids are whining about learning while they are away from school, you should hit them up with some educational documentaries found on Netflix. They will learn something about the world around them without even realizing that they are learning. 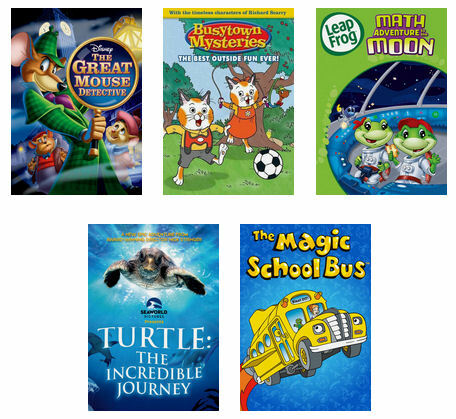 Check out my list of titles to stream on Netflix, which will help you inspire your kids with new adventures and keep their imaginations active. After streaming these fun and educational titles, it’s time to get your little ones’ minds moving. Create these story cubes to give your kids the chance to activate their imagination and come up with their own storybook adventure. I would love to hear from my readers about your favorite things to watch on Netflix and how do you boost your kids brain power this summer? 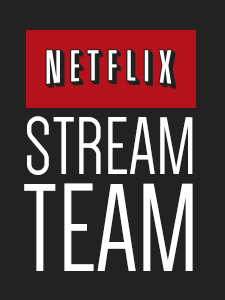 Disclosure: I wrote this post on behalf of Netflix as a member of Netflix #StreamTeam. All opinions are my own.